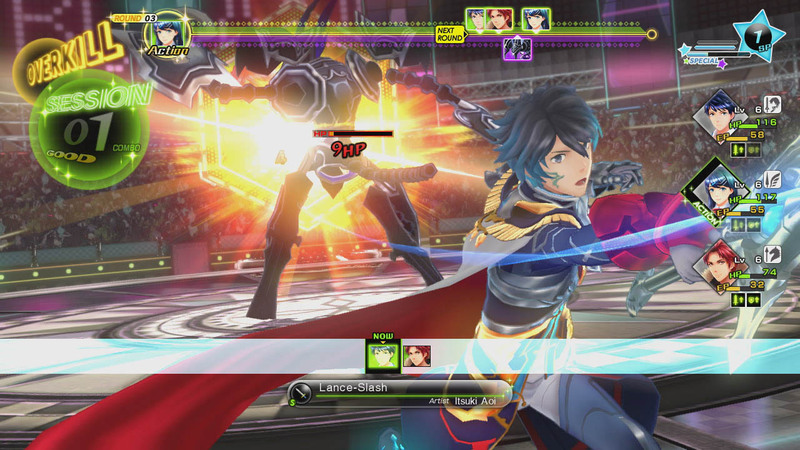 3rd May 2016 – Anyone ready to take on a totally new kind of RPG experience should get ready to give a virtuoso performance in Tokyo Mirage Sessions #FE, arriving on Wii U in Australia and New Zealand on June 25. In this new title from the RPG masters at Atlus, tactical turn-based combat and a story rooted in modern-day Japanese culture combine with stellar production values for a real one-off experience. 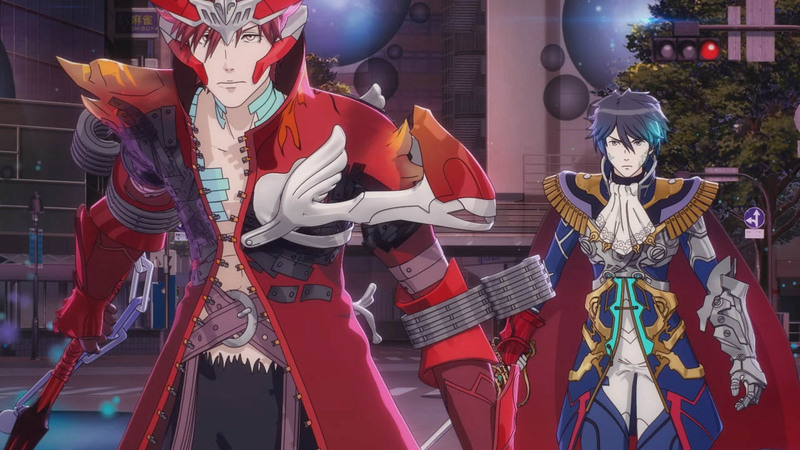 This energetic game features a deep battle system inspired by both the Fire Emblem and Shin Megami Tensei series imbued with a J-Pop twist, and includes real-life locations in Tokyo. 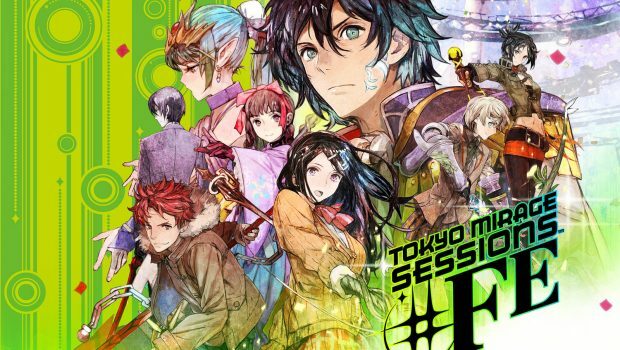 Tokyo Mirage Sessions #FE follows a squad of Japanese teens, including high-school student Itsuki Aoi, his friend Touma Akagi, and aspiring pop idol Tsubasa Oribe. When a wave of evil Mirages attacks Tokyo and kidnaps Tsubasa, she and Itsuki fearlessly fight them off with the help of Fire Emblem characters Chrom and Caeda, eventually freeing themselves from the Idolasphere. When they return to the real world, they’re recruited by Talent Agency Fortuna Entertainment – secret defenders against the invading Mirages – and commit to destroying the evil once and for all. 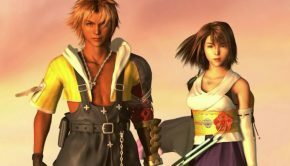 As the story unfolds, players will explore dungeon-style Idolaspheres, each with a unique theme such as photography or television, where they’ll battle Mirages in richly strategic turn-based combat. Exploiting enemy weaknesses, inspired by Fire Emblem’s “rock-paper-scissors” weapon triangle system, deals extra damage and can lead to Sessions: combination attacks where teammates continue the onslaught to pile on the damage. Battle possibilities expand even further as combatants learn new skills and abilities, giving tacticians the ability to unleash spectacular special moves and devastate their opponents with strike after strike. Players’ journey through this stylish adventure will be accompanied by the original Japanese voice acting (with English subtitles), as well as the original soundtrack created by Japanese company Avex, to fully immerse fans in a modern-day Tokyo beset by evil mirages. 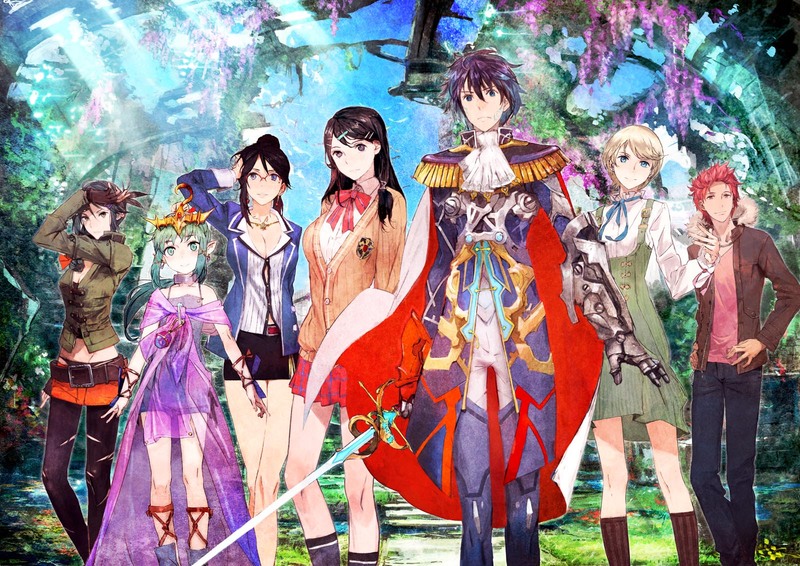 Launching alongside the solus game (SRP AU$89.95) on June 25, the limited Tokyo Mirage Sessions #FE Fortissimo Edition (SRP AU$119.95) should be music to RPG fans’ ears. 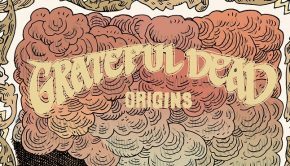 Arriving with an artbook, six-track Special Vocal Selection CD, song lyric cards and stickers, it also includes a download code for all planned downloadable content. 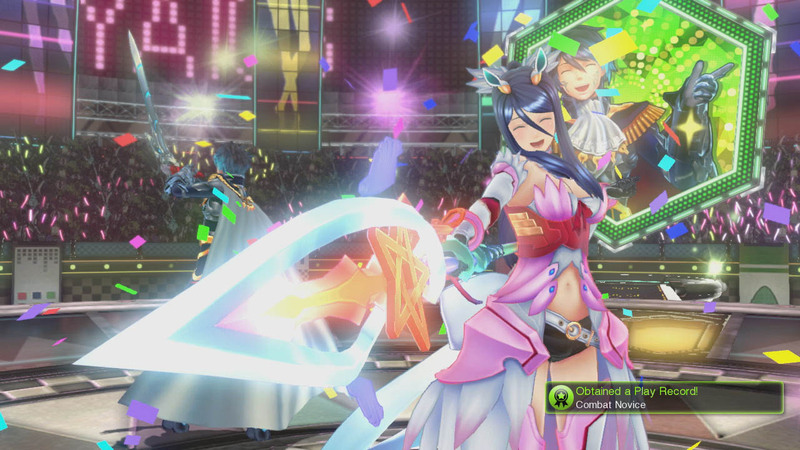 These three packs, which will also be available to purchase separately in Nintendo eShop, include additional dungeon quests and costumes for several characters for the complete Tokyo Mirage Sessions #FE experience. 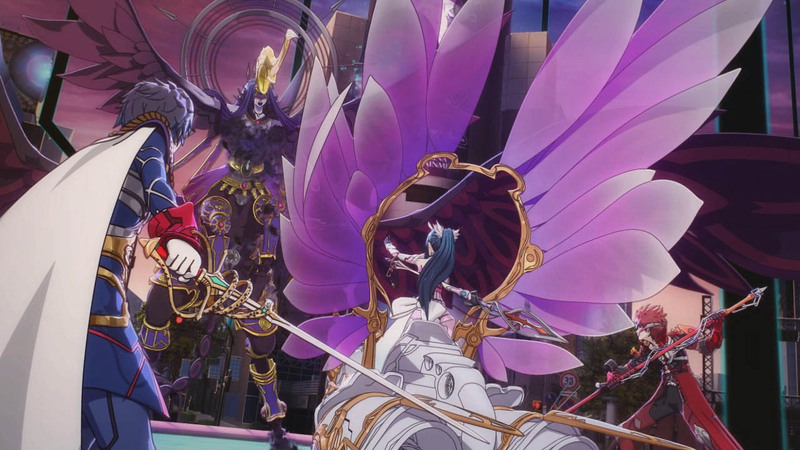 Get ready to slay evil mirages – and slay like a pop star – in Tokyo Mirage Sessions #FE, an exclusive Japanese RPG from the genre masters at Atlus, coming exclusively to Wii U on June 25.